Former General Electric chairman and chief executive Jeff Immelt has a new job. The Silicon Valley venture capital firm New Enterprise Associates announced Thursday that it has added Immelt as a partner. New Enterprise has been a prominent tech investor for decades and was an early backer of Salesforce.com, Macromedia, Jet.com, BuzzFeed, and Snap. “I am excited to join NEA because they understand how to work with visionary entrepreneurs to build successful technology and health care enterprises,” Immelt said in a statement issued by the firm. The company said Immelt would be based in California and would spend time in Boston and New York. New Enterprise also has locations in Maryland and India. New Enterprise said Immelt will teach a class this spring at the Stanford Graduate School of Business. 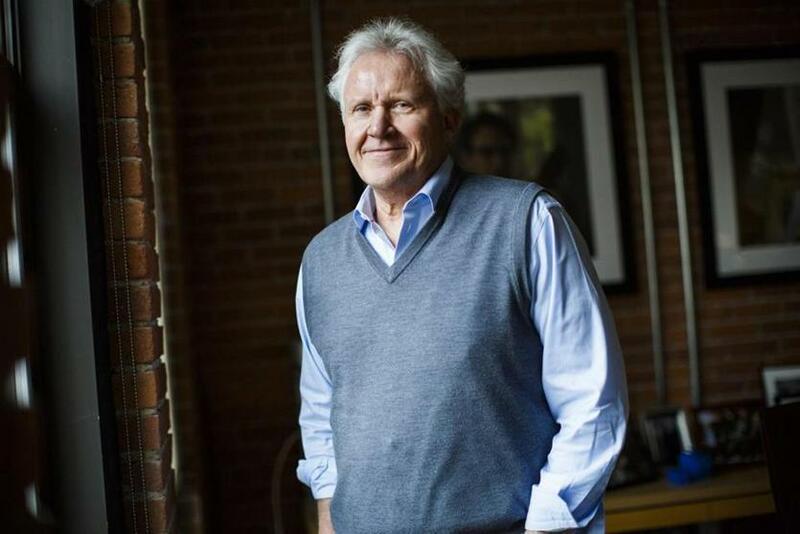 Immelt, who oversaw GE’s decision to relocate its headquarters to Boston and still has a house in the city, developed a reputation as a booster for the tech and startup scene here. And Boston is a market where New Enterprise has been a significant player. Among its portfolio companies are local startups Desktop Metal, Placester, Onshape, and ClearMotion. The firm last year raised a massive $3.3 billion for its latest investment fund, the Wall Street Journal reported.